Who are the Legendary Dogs / Beasts in Pokemon GO? Who are the Legendary Dogs / Beasts of Pokemon? These are Pokemon are sometimes referred to as the Legendary Dogs or the Legendary Beast. There are three Legendary dogs Raikou, Entei and Suicune. While not a dog, Ho-Oh is considered to be the leader of the dogs as it created them after the event of the burning of the brass tower. These are now in the game data of Pokemon Go and are expected to appear sometime this year. The story behind these Legendary Dogs is pretty cool to. First lets meet the Legendary Dogs! The Legendary Dogs also have a Legendary story that is part myth and part real in the Pokemon universe. In the Johto region of Pokemon there is said to have been a Brass Tower that existed in the city of Ecruteak City. The Tower was burned down during a battle. As a player you visit the burned ruins of the tower during the Games Pokemon Gold, Silver, and Crystal. It is said that the tower was burned down 150 years pior to the player seeing the ruins. The Brass Tower had a sister tower called the Bell Tower. The Brass Tower was covered in Golden Brass and the Bell Tower was covered in Silver. The Towers are said to have existed side by side for 700 years as a sign of friendship and community between the peoples in Pokemon. Each tower was home to a Legendary Powerful Pokemon. Luggia rested atop of the Bell Tower and Ho-Oh rested atop the Brass Tower. Pokemon Trainers at the time were able to climb the towers to see and meet the ultra powerful rare Pokemon of their world. The ancestor of those trainer is the current gym trainer of Eruteak City named Morty who relays some of the history of the tower to Pokemon Trainers. Ho-Oh flew away during the fire but flew back to use its powers to resurrect the 3 dead pokemon. These 3 Pokemon become the Legendary Beasts / Dogs; Raikou, Entei, and Suicune. 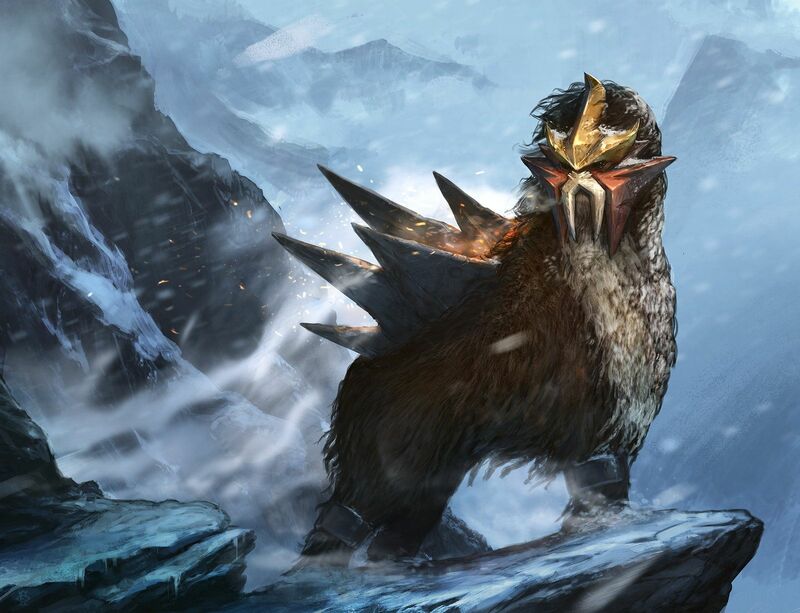 These Legendary beasts are met by the player when they visit the ruins of the tower all initially flee at the first meeting. Ho-Oh and Luggia both left their towers after the burning of the brass tower. The exact Pokemon that died in the burning of the Brass Power and that were resurrected into the Legendary Beasts were never named. However, there is a fan theory that these Pokemon were all the main Eevee evolutions of Jolteon, Vaporeon and Flareon. The reason for this is that the share similar types, and move sets. The beasts also share similar color schemes and appear to be larger more feriousious versions of the Eevee Evolutions. This is one of those Pokemon Theories that may never be settled one way or the other but it is fun and might be fun topic to bring up during a Legendary Raid. WOW check out with these fun Poke Products! Toylab is a member of the Amazon affiliate program and is thrilled to be able to offer a wide arrange of Pokemon shopping deals like the products below in our online Toy and Collectable Store. If you are searching for Pokemon Christmas or Birthday gifts this is an excelent place to start. We have all of the hot pokemon gifts. If you need something right now you can find Pokemon Products at Walmart, Target, CVS, Toys R Us and Walgreens. These products come directly from Amazon so you get the best deal and the best shipping. It is also cool to have some cool Pokemon Threads to wear while you are out hunting. Check these out! It helps tell people hey I am here to catch Pokemon. Are we missing any tough Pokemon? Let us know in the comments below.